213 Archers Mead, James City County, VA 23185 (#10222645) :: Abbitt Realty Co.
Sought after Private END UNIT!! This is the condo you have been waiting for!! Remodeled and Updated throughout. New Roof, New hardwood flooring downstairs. All New Carpet in bedrooms. Eat in Kitchen that has been completely remodeled with all New Stainless Appliances and an abundance of cabinets. 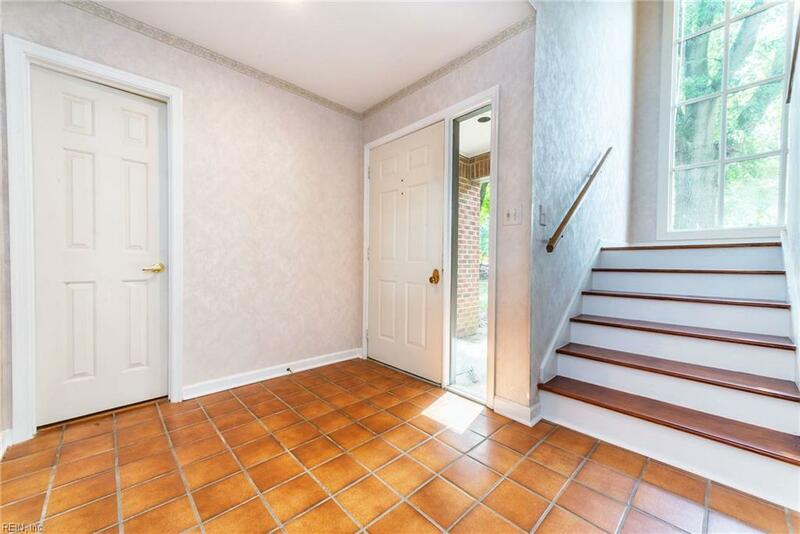 Desired 1st Floor master bedroom with spacious closets with NEW remodeled master bath!! Entertain in your large living room with gas fireplace. 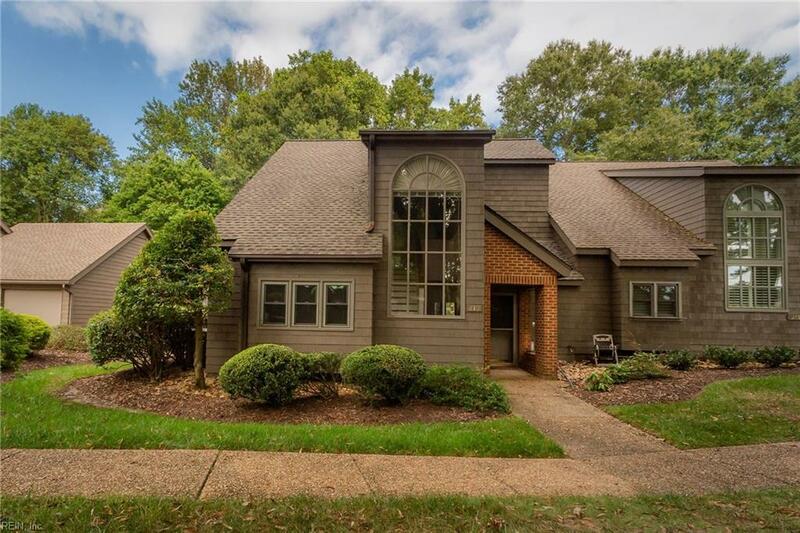 Stroll outside from living room or sunroom/study to wraparound Trex deck and enjoy the park-like setting. There is even walk-in attic for extra storage. This is a must see unit. 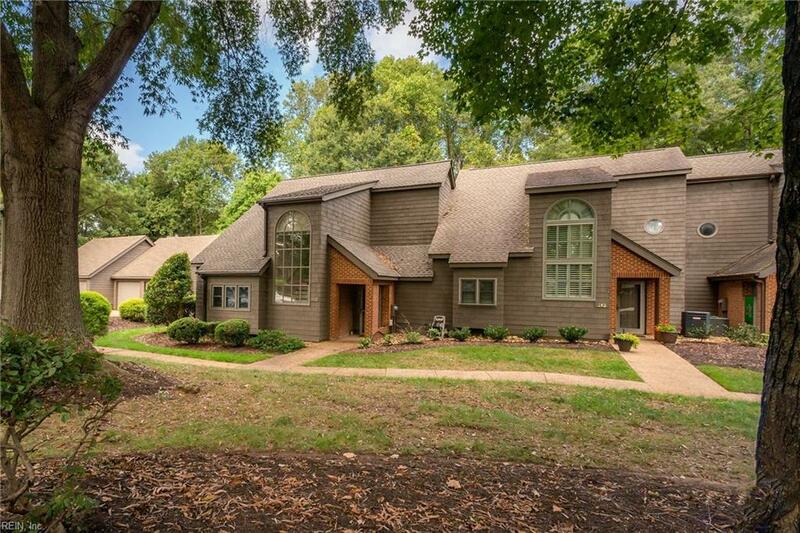 Extras to include: Built in bookcases in Master Bedroom, Archers Mead Community Pool, Jacuzzi upstairs full bath. 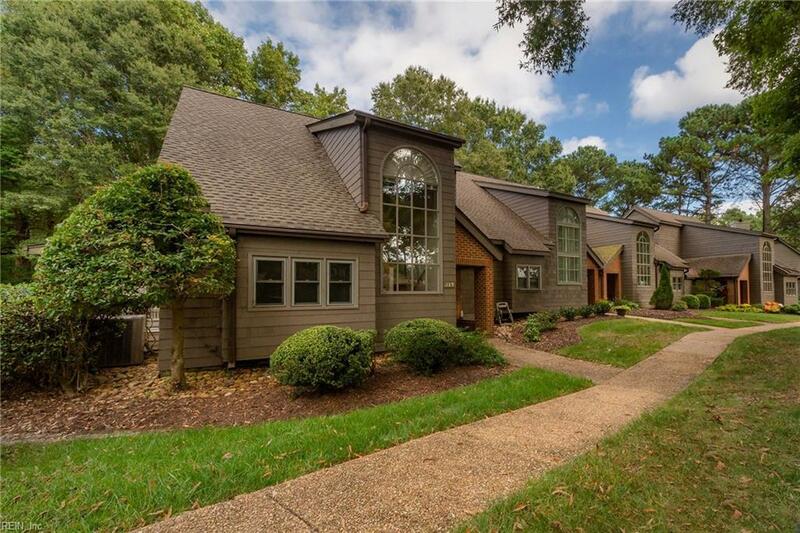 Enjoy just a few of the many Kingsmill Lifestyle and amenities: Walking/biking trails, tennis courts, swimming pools and its beauty. 1 year home warranty offered with purchase. Unit will continue to show with contract on table.